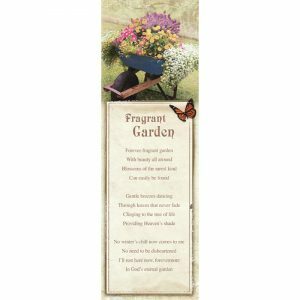 Honor a loved one and commemorate their life with Memorial Obituary Bookmarks that will bring you solace over the years to come. 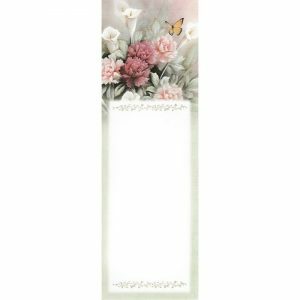 These full color keepsakes are laminated for lasting beauty. 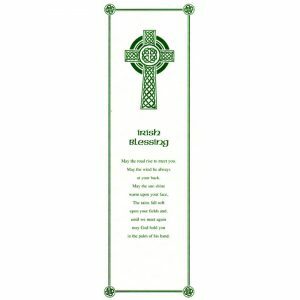 One side displays the obituary of your loved one, complete with photo if desired. 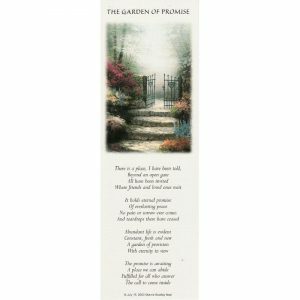 The other side displays your selected image and verse. 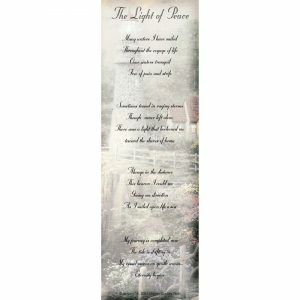 Place your Memorial Obituary Bookmarks in your Bible, morning devotional book, or favorite book of poems to cherish the precious memories that you shared in the life of your loved one. 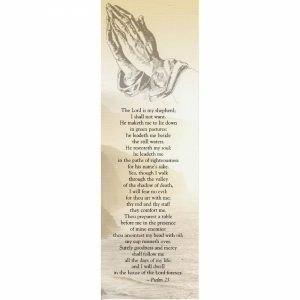 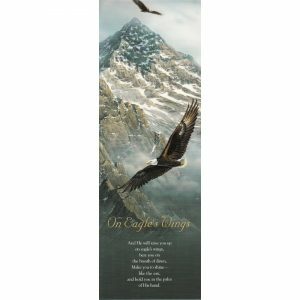 Bookmarks are available in two sizes, 3″x9″ and 5″x7″, and can be ordered with or without a photo. 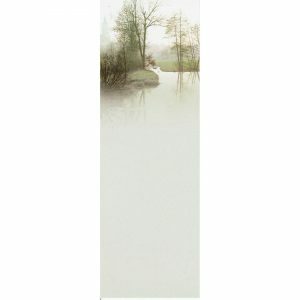 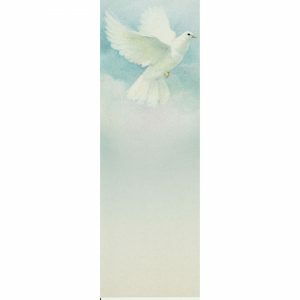 Order several bookmarks to give as gifts to your family members and friends.